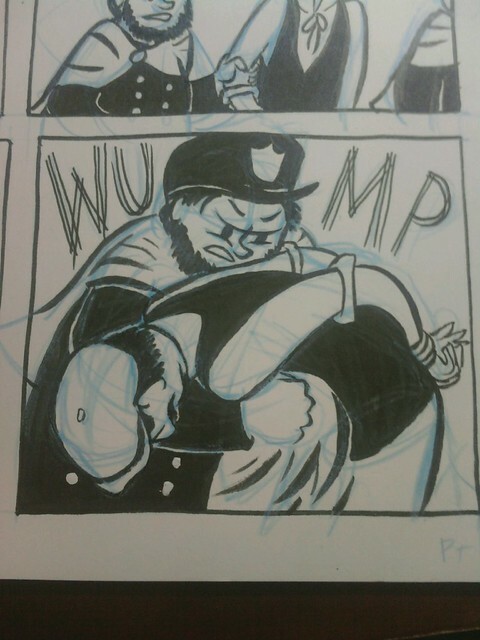 Hooray for Comics: Quick! Shoot the Castle!! Now you can stop begging me for an update! JEEZ! In other news, I just got back from a quick little trip to White River Junction, and boy was it just what the doctor ordered! 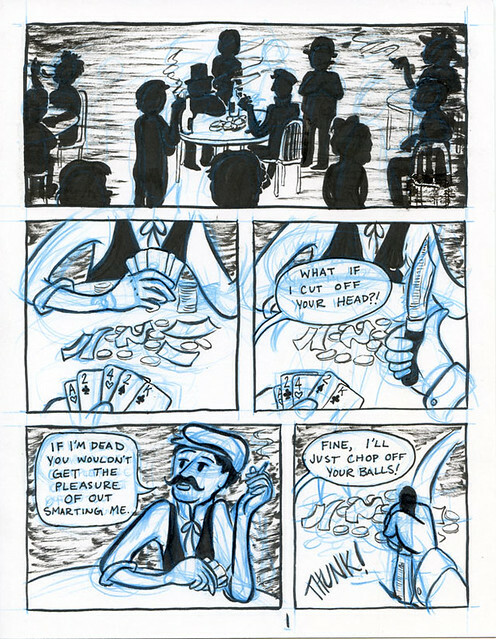 It was so great to see a bunch of cartoonists and work in the studio and yes, even go to Than Wheeler's (the only bar we ever go to)! Celebrate a bro's b-day, view a movie night, see ALL of my professors, and bask in the glow of that magical little place. Thanks for an excellent trip, my friends. 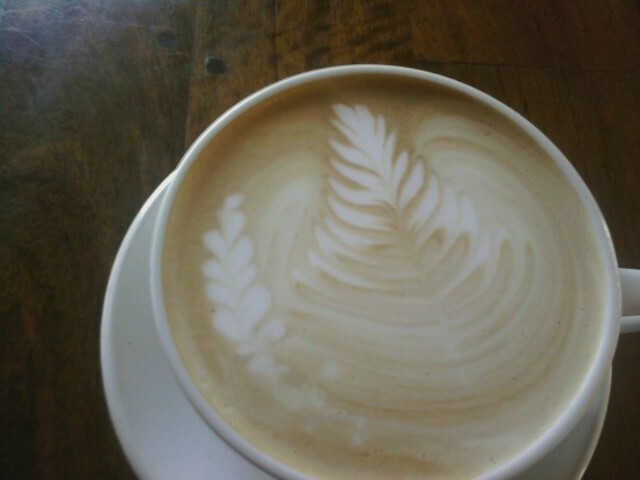 White Chocolate Mocha from the Tuckerbox... it was even my FREE drink I had earned and saved up but forgot about!! hahaa! 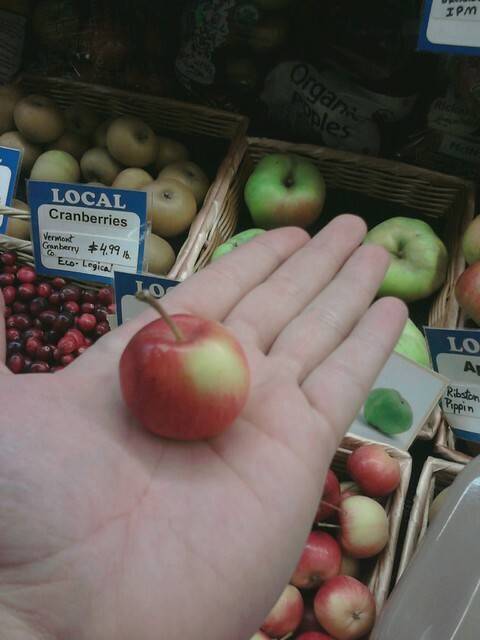 The tiniest apple I've ever seen at the Apple Co-Op. I went there a few times once to gather errands and those delicious Red Hot Blues chips Dakota and I love so much and the other time with Jon Chad to obtain ingredients for an amazing Vegan Chili! And of course, last but not least, it was the first and last thing I did in WRJ... spend some quality time with Foggy and JP. 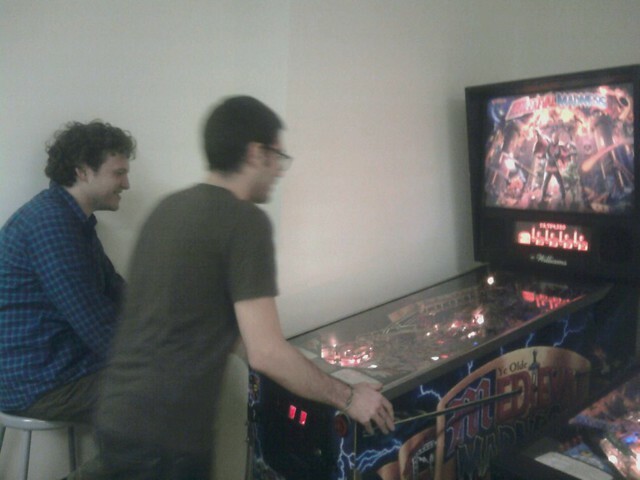 (NOT THE PEOPLE, THE PINBALL MACHINES!!!) Oh yeah, Pat and Dakota were there too. hahaha. Hopefully I'll be able to go back for one of the biggest moments ever! Alec Longstreth finishing his book and CUTTING HIS HAIR! We'll see how the cards get played but you can bet I'm gonna stack the deck. Side note, dear readers, check out the bio of me at the Nomad Press website! It's real! © 2010 Beth Hetland. Powered by Blogger.